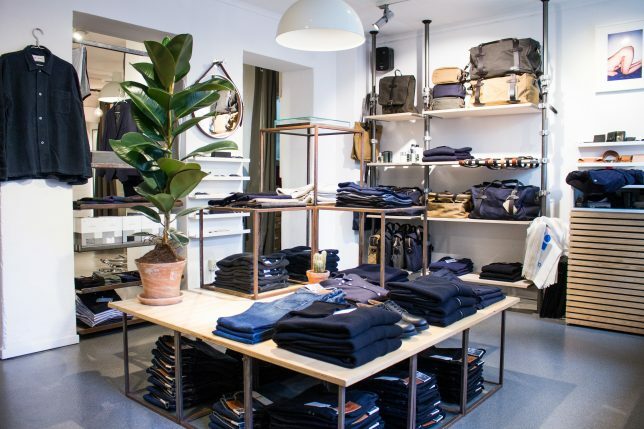 Jake Patterson and James Wright have long loved the ocean and the outdoors — and in 2012, they turned that passion into their way of life by opening the Watershed concept store in Newquay, Cornwall. 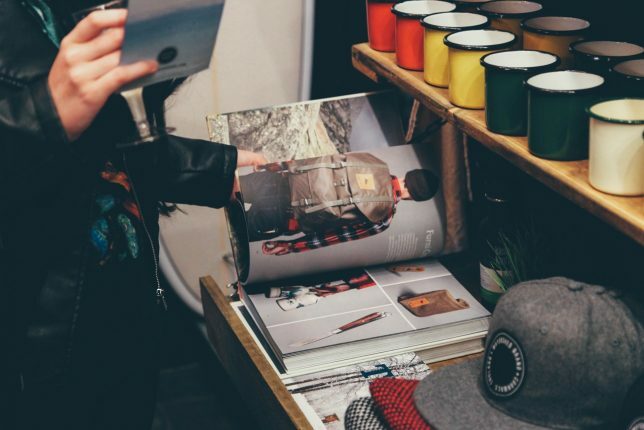 With their original location, Jake and James focused on bringing brands and products to their community that hadn’t been available in the UK and then naturally progressed to designing and producing their own clothing and items. 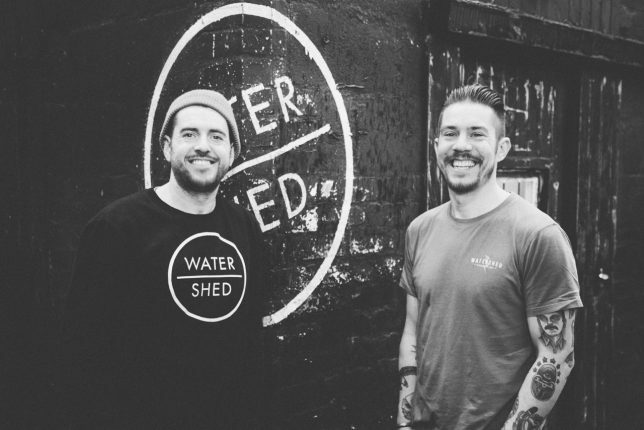 Watershed officially became its own brand in 2015, and Jake and James launched their online store in 2016. 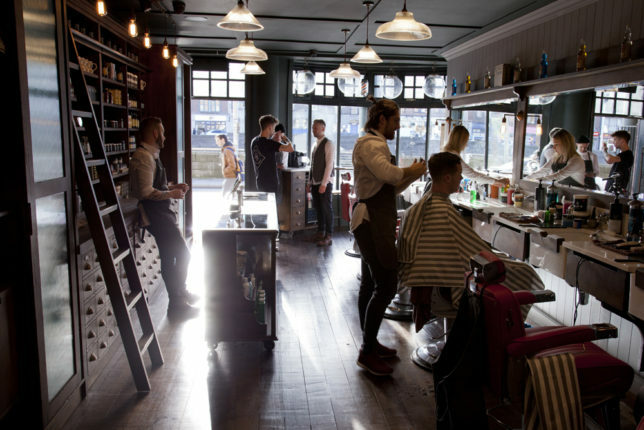 Now, they use Vend and Xero to operate their ecommerce store and their three brick and mortar shops. We talked with Jake to learn more about the philosophy behind Watershed and how he and James use the power of the cloud to more efficiently run their business and maximize profits. Read on for the interview! Tell us a bit about how you got started. What’s Watershed all about? 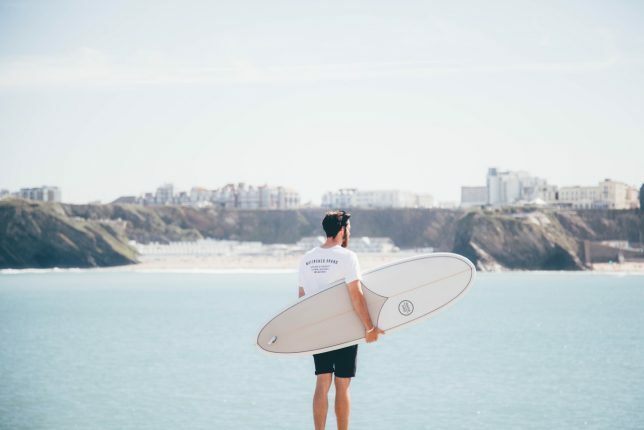 Five years ago, Watershed was born out of a passion for the outdoors and the ocean, with the dream of providing custom surfboards and hard-to-find garments for the local community and visitors to Cornwall. After finding quick success and an amazing following, Watershed became well-respected and recognised as one of the top “alternative surfboard” providers in the UK. With continued momentum came change and a natural progression to develop our own line of clothing. What started small has now grown and developed into a full range of men’s and women’s garments geared towards outdoors living. 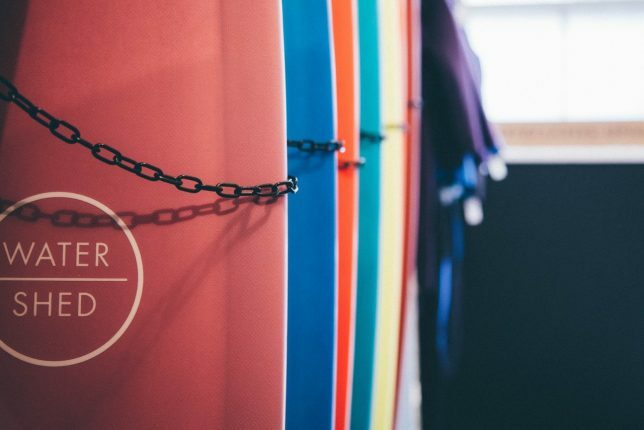 In more recent times, we’ve added two new stores to our portfolio and a new coffee shop above our flagship store in Newquay, the heart of British surfing. As ever, we aim to provide the masses with unique outdoor garments and custom surfboards, developing our brand identity and showcasing it in the UK and beyond. The community in Cornwall is happy, welcoming, and as varied as they come; people from all walks of life call the coast their home, and each brings a new dynamic to the county. Being on the coast means a lot of the local community are avid ocean enthusiasts, undertaking many water sports. But the main drivers in the community are the outdoors and living within nature. People here live with an environmental, health-focused mindset. As a small business, using Vend has been an easy choice for us. Vend’s simplicity ensures all members of our staff can quickly pick up the app and begin utilising all its features without endless training, manuals, and time. I would absolutely recommend Vend to other retailers similar to ourselves. How has Vend helped you run Watershed? 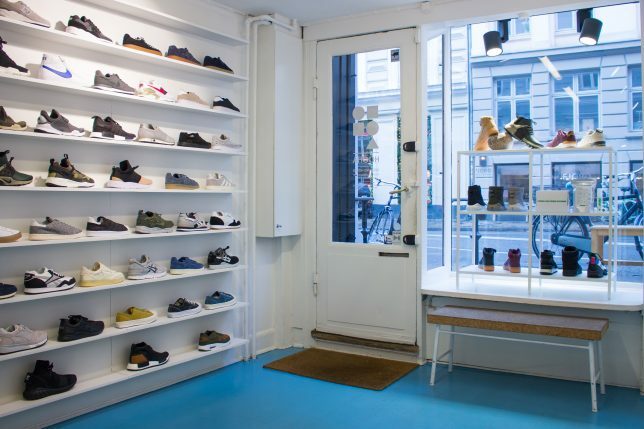 Vend’s simplicity is undoubtedly its best feature. It allows us to stay 100 percent in control, which in turn saves us time and stress. 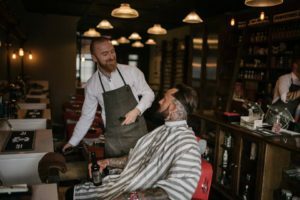 The customer loyalty scheme has been a massive bonus for us and our customers alike, as it allows us to offer something different to your everyday high-street store. The speed in which transactions go from start to finish is really something; it lets us turn over sales quickly and efficiently. We moved to Xero (for accounting) at the same time as signing up with Vend, and our entire business has changed. We can now assess the business on a daily and accurate basis, and we’ve been able to cut down staff time and in turn cut our costs. We’re still new to using the cloud, but we can already see the benefits. Watershed is inventory-intensive. How do you keep track of all your stock? Keeping track of stock is a combined effort of staff efficiency and simplicity. Individual store managers regularly do stock takes and communicate with the office staff to create a great dynamic. 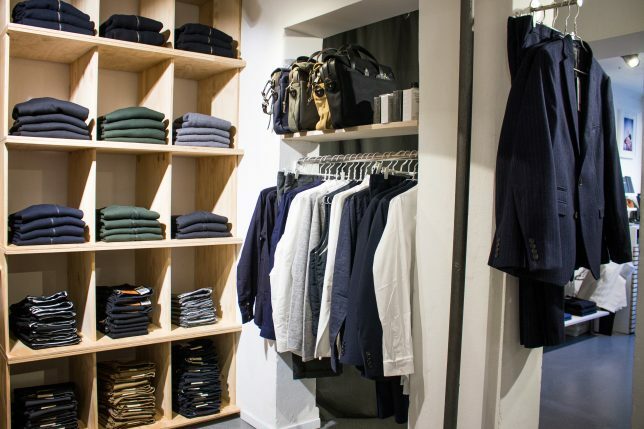 Our stores are small and don’t hold thousands of pieces of stock, which allows us to be in control at all times. Simplicity. The lack of plugs and wires allows us to forego all outsourcing to third parties for installing software, etc. Also, using iPads allows us to control store music, customer requests, and queries and to check our online stores. Our passion for Watershed comes from years of love for the ocean and the outdoors, coupled with a love of design and fashion. These are the main drivers pushing our team forward. As the business has grown, the other staff members have brought on board the same ideals, which have increased our passion. 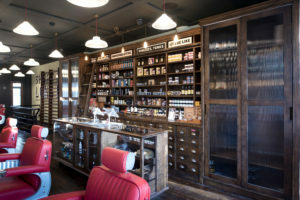 Our expansion has furthered this and created a fantastic excitement both within our team and within our customers. We’ve always had fun with what we’ve done as a business. One of the main pieces of advice I’d give is to take your time, have fun, and let things develop on their own. Also: listen and learn from your customers and target market, and create the change that people don’t expect. For us, it’s always been about fun and good times. Although not necessarily a tale, probably the best thing for us has been seeing our branded garments worn by a diverse array of people across the world. Instagram has made it possible for businesses like ours to see places and people made even better by happy faces wearing our logo. Receiving orders for surfboards and shipping them off to Europe and America also gives us a great sense of pride and continued ambition. Follow Watershed on Facebook, Instagram, and Twitter — and visit one of their three stores if you happen to be in the Cornwall area! 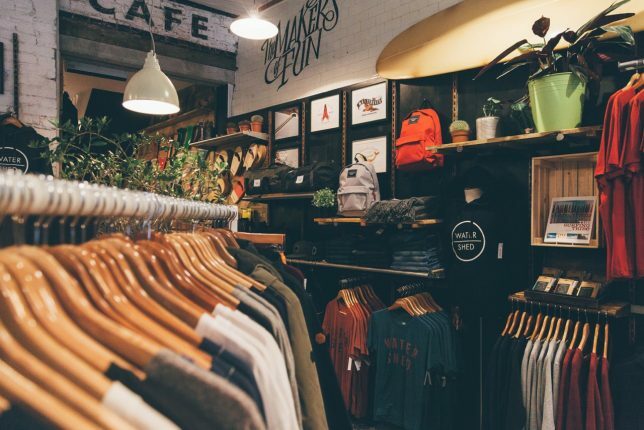 The post Vender of the Week: Watershed appeared first on Vend Retail Blog. Will 2017 Give Amazon Sellers Cause for Concern? President-elect Donald Trump made statements through the long campaign that, if acted on, could spell trouble for Amazon sellers. First, there was Trump’s animus for Amazon CEO Jeff Bezos, and owner of The Washington Post. Trump characterized that newspaper’s jaundiced view of his campaign as a function of Bezos’ fear of an antitrust suit. He asserted on at least two occasions that Amazon was a monopoly. 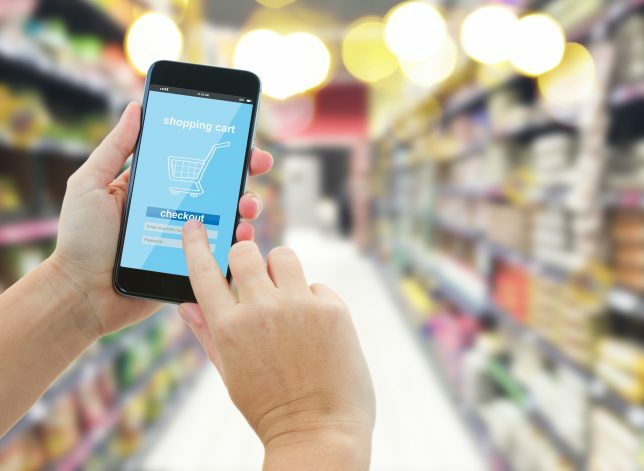 Investors may have interpreted those claims in retrospect to mean the coming Trump administration may pursue an antitrust suit against the eCommerce giant. Amazon’s stock fell 2.68% by late Wednesday morning after the election, while other tech stock (Apple, Facebook and Alphabet) dropped by under 2%. The worst case scenario in an antitrust suit would be the break-up of Amazon as we know it. This doesn’t seem likely. The main goal of antitrust suits is to protect consumers from inflated prices due to lack of competition. While Amazon accounts for 15% of total US retail and 20% of eCommerce, it creates the opposite of a monopoly effect. Amazon makes it easy for customers to find the lowest consumer prices possible, and it offers frequent discounts, big sales days, and shipping deals. A big company, yes, but as far as consumer prices go, an antitrust suit against Amazon would fail and sellers need not worry about it. Trump’s plans for international trade may have a bigger impact on all US importers, including Amazon sellers. Trump said he would slap a 45% tariff on imports from China, part of his stated goal to increase manufacturing jobs in the US. This would have the obvious follow-on effect of forcing Sellers importing from China to charge more and/or at a lower profit margin, or to find less expensive sources. As president, Trump does have the power to impose tariffs without the approval of Congress. But observers believe it is unlikely he will follow-through the proposal because of its impact on consumers. The post Will 2017 Give Amazon Sellers Cause for Concern? appeared first on Cin7.